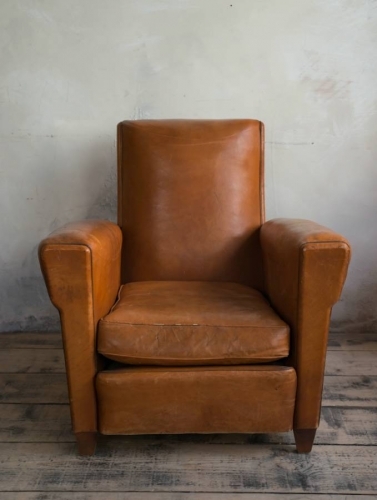 A nice example of a French Leather Club chair c 1950. No rips or tears. Springs in good condition. Please call 07886320676 or email with any questions.